Global warming could change life on earth as we know it. Fiercer storms, rising seas, and severe drought could become the new normal. But it doesn't have to be that way — a stable climate is within our reach. The high-stakes race is on. The competitors are the smartest minds in America. And the prize will be the biggest explosion of wealth ever witnessed. Fred demonstrates methods for harnessing the great forces of capitalism to save the world from catastrophe. In sharp contrast to most of what you read about global warming, Fred approaches this topic with optimism. The men and women Fred profiles are transforming the energy sector. They are to paving a way, once again, for the United States to lead the world out of crisis. ③ The Contenders: Who's Winning the Race? -Three young scientists (a surfer and his pals) who genetically engineer yeast so it can ferment sugar into green fuel that can go right into existing pipelines, cars, trucks and planes. -A bioengineer redesigning viruses so that they assemble themselves into the most powerful batteries ever seen. -A tribe of Native Americans, for two thousand years fisherman in the roughest Pacific waters, who are now exploiting the power of the waves for a different kind of profit. -A frontiersman who keeps his ice hotel frozen all summer long with the energy of hot springs. 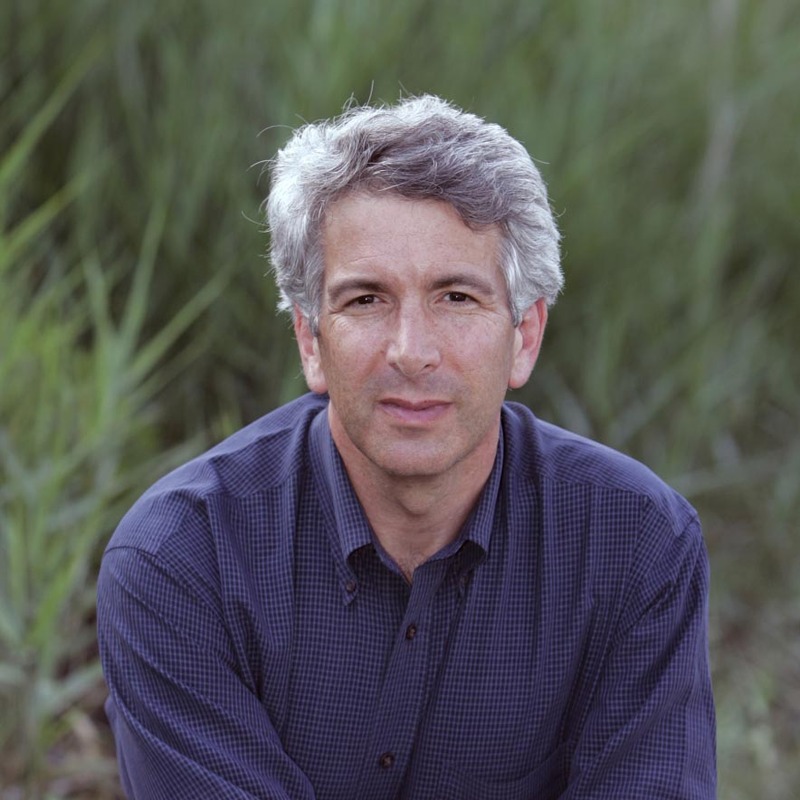 In his 24 years as head of Environmental Defense Fund, Fred Krupp has overseen the growth of EDF from a small nonprofit with a budget of $3 million into a recognized worldwide leader in the environmental movement with a budget exceeding $100 million. Under his direction, EDF’s full-time staff has increased from 50 to over 350, membership has expanded from 40,000 to more than 500,000 and new offices have opened in Austin, Boston, Raleigh, Sacramento and Beijing, China. 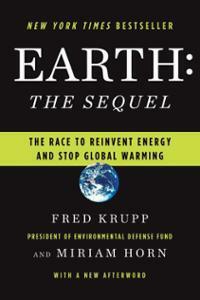 Krupp is widely recognized as the foremost champion of harnessing market forces for environmental good, such as in the market-based acid rain reduction plan in the 1990 Clean Air Act that The Economist hailed as “the greatest green success story of the past decade.” Today, this approach has become the leading model for solving the problem of global warming. Educated at Yale and the University of Michigan Law School, Fred Krupp lives with his family in Connecticut. An avid rower, he won a gold medal in the 2006 world rowing championship sponsored by FISA, the international rowing federation.